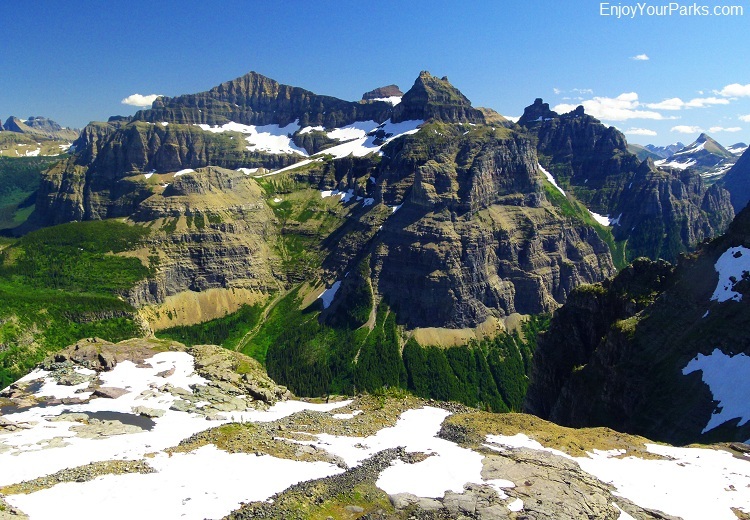 A view of Thunderbird Mountain from Boulder Pass Overlook, Glacier National Park. We are always interested in sharing links with high quality, subject related websites. For more information click here.